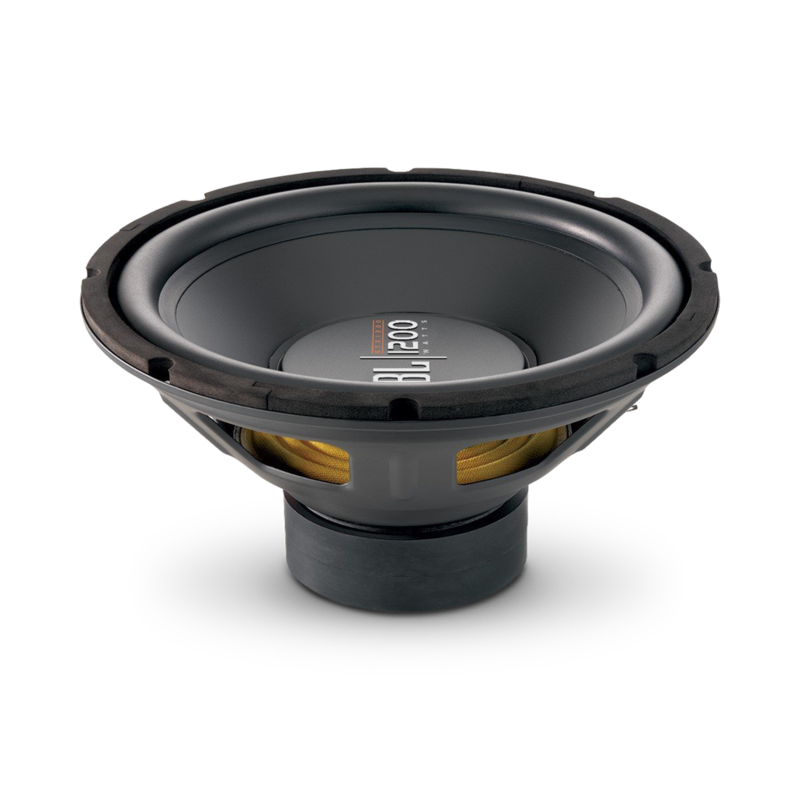 Your GT-X1200 subwoofer has a single 4-ohm voice coil. Be sure toconsider your amplifier’s optimum load when designing a subwoofer system. Many bridgeable 2-channel amplifiers are optimized to drive a single 4-ohm subwoofer in bridged mode. 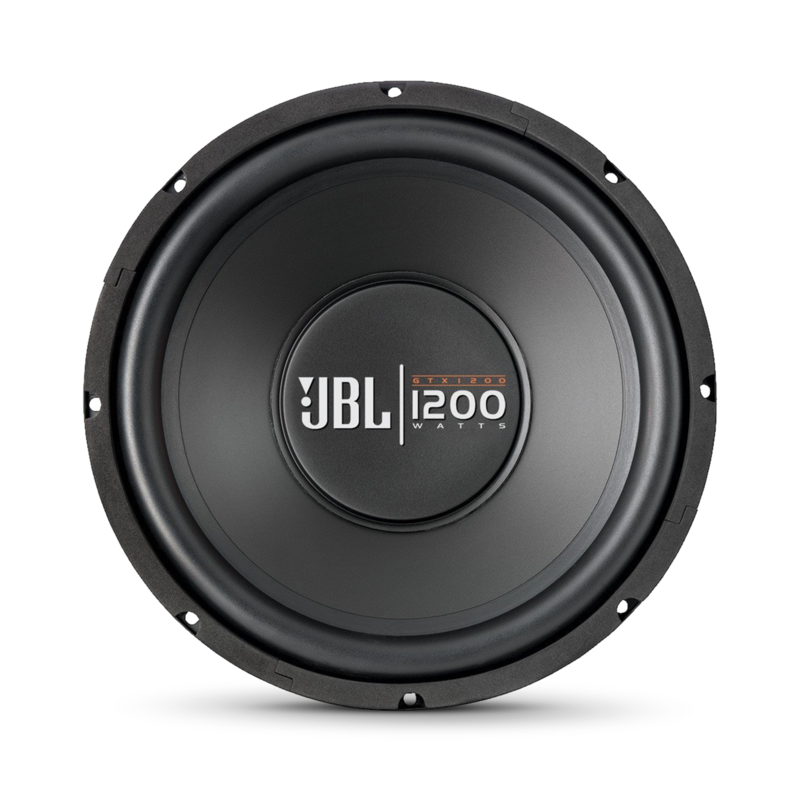 If you will use multiple subwoofers, be sure to configure them to extract all the power available your amplifier.